The Kansas City Royals are the clear front-runners for the strangest injury of spring training. And we’re just a couple of days into camp. The team announced Tuesday that left-hander Brian Flynn will miss eight weeks after falling through the roof of his barn – resulting in a broken rib and three non-displaced fractures in his vertebrae. According to The Kansas City Star, the accident happened at Flynn’s home in Oklahoma the day before he left for Royals camp in Arizona. 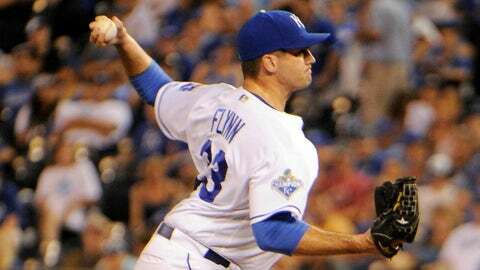 Flynn, 26, posted a 2.60 ERA in 36 games (one start) last season with the Royals. 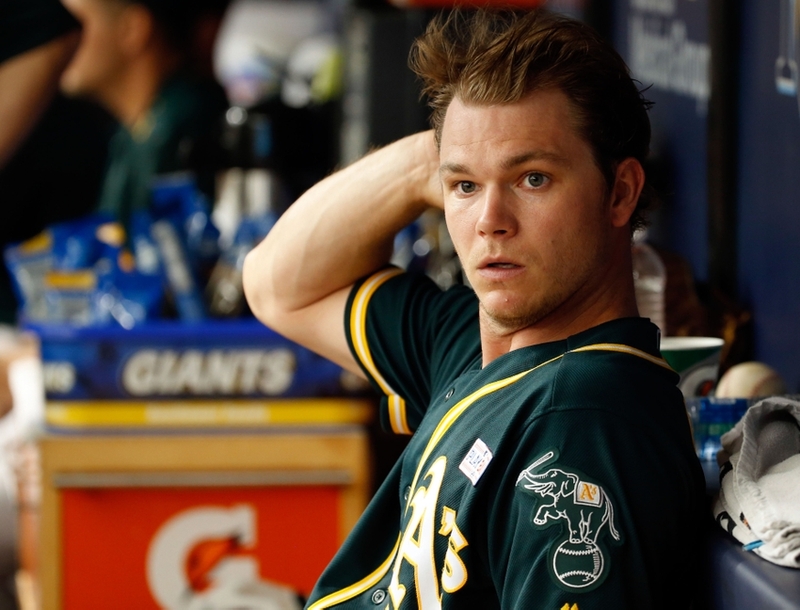 He struck out 44 batters in 55.1 innings.